According to recent Nielsen data, pear-flavored ciders were up 120 percent and prosecco wines were up about 10 percent over the 52-week period ending Dec. 22, 2018. 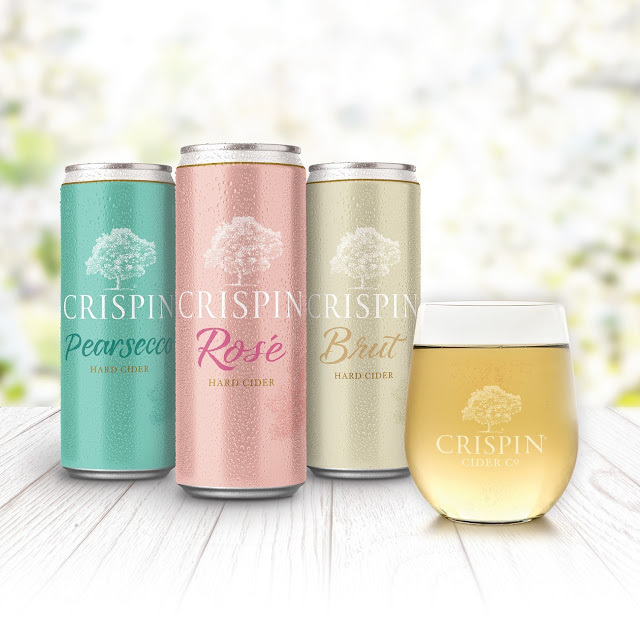 With both flavors thriving in their respective categories, Crispin identified an opportunity for its latest new flavor: Crispin Pearsecco. Crispin Pearsecco is a marriage of pear-based cider with a bubbly prosecco taste, offering a unique, crisp, yet dry taste. Beginning in late spring, the new Pearsecco flavor will also be offered in stand-alone slim can six-packs. "The release of Crispin Rosé was our first venture into wine-inspired ciders at the forefront of the rosé trend last year," said Danielle Rappoport, director of Ciders, Mexican Imports and Flavored Malt Beverages. "Both prosecco and pear-inspired beverages have seen strong growth in recent years. With the new Pearsecco flavor, we are continuing to appeal to cider and wine drinkers alike with yet another rendition of our fresh and modern take on cider." The slim can Variety Pack, designed with convenience and sophistication in mind, contains ciders perfectly suited for a wine glass. Fan favorite, Crispin Rosé, is crafted with rose petals and hibiscus for a smooth, floral taste, and clean finish; and Crispin Brut - an existing flavor with updated packaging - is a crisp and refreshing cider that finishes extra-dry and tart like a brut champagne. 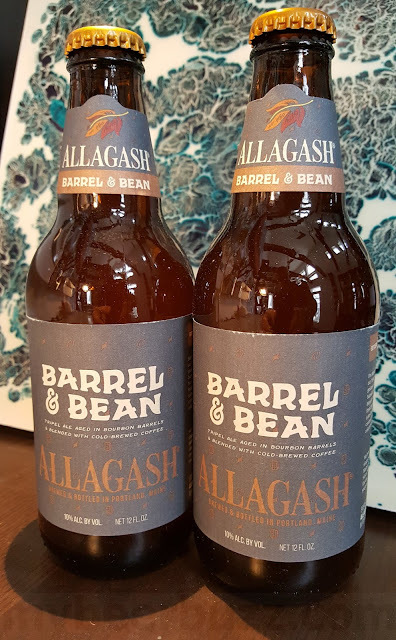 "We have a great-tasting lineup of ciders in our portfolio, and we want to give new and existing drinkers the opportunity to sample them in a convenient way," said Rappoport. "Our sleek, eye-catching slim cans are perfect for grabbing-on-the-go, entertaining and enjoying during countless outdoor occasions." Crispin will support the launch of its new Variety Pack with a robust, 360-marketing campaign, including public relations, out-of-home ads, a large social campaign with notable influencer partnerships and paid social media spend. The Variety Pack contains six cans of Crispin Rosé; three cans of Crispin Brut; and three cans of Pearsecco and is available nationwide at grocery and liquor stores for a MSRP of $16.99. For more information and to find the Crispin Variety Pack near you, please visit CrispinCider.com and follow along on Instagram, at @CrispinCider. Drinkers are encouraged to share how they enjoy the new Variety Pack and Pearsecco flavor, by using #CrispinCider and #CrispinPearsecco. About MillerCoorsThrough its diverse collection of storied breweries, MillerCoors brings American beer drinkers an unmatched selection of the highest quality beers, flavored malt beverages and ciders, steeped in centuries of brewing heritage. Miller Brewing Company and Coors Brewing Company brew national favorites such as Miller Lite, Miller High Life, Coors Light and Coors Banquet. MillerCoors also proudly offers beers such as Leinenkugel's Summer Shandy from sixth-generation Jacob Leinenkugel Brewing Company, and Blue Moon Belgian White from modern craft pioneer Blue Moon Brewing Company, founded in 1995. Beyond beer, MillerCoors operates Crispin Cider Company, an artisanal maker of pear and apple ciders using fresh-pressed American juice, and offers pioneering brands such as the Redd's franchise, Smith & Forge Hard Cider and Henry's Hard Sodas. Tenth and Blake Beer Company, our craft and import division, is the home to craft brewers Hop Valley Brewing, Revolver Brewing, Saint Archer Brewing Company and the Terrapin Beer Company. Tenth and Blake also imports world-renowned beers such as Italy's Peroni Nastro Azzurro, the Czech Republic's Pilsner Urquell and the Netherlands' Grolsch. MillerCoors, the U.S. business unit of the Molson Coors Brewing Company, has an uncompromising dedication to quality, a keen focus on innovation and a deep commitment to sustainability. Learn more at MillerCoors.com, at facebook.com/MillerCoors or on Twitter at @MillerCoors.